Ladies Gold and Diamond Rings at Pritchett's Jewelry Casting Co. Inc. Gold and Diamond Heart Pendants at Pritchett's Jewelry Casting Co. Inc.
High quality gold and diamond rings shipped direct to you! 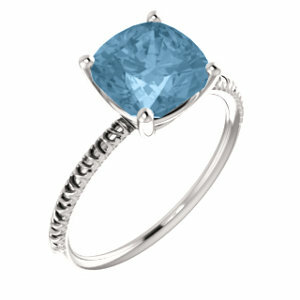 14kt White Sky Blue Topaz Ring! 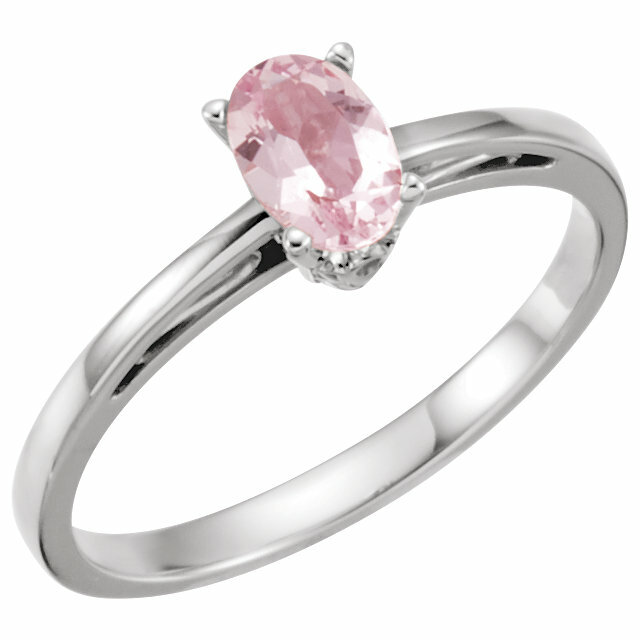 14kt White 6mm x 8mm Morganite Ring! 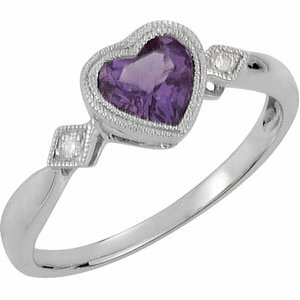 Genuine Amethyst & Diamond Heart Ring .02ctw ! YOU Save Now with Secure Online Ordering! 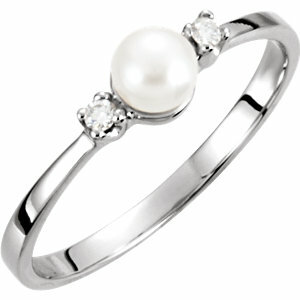 Send mail to sales@pritchetts.com with questions or comments about this web site.